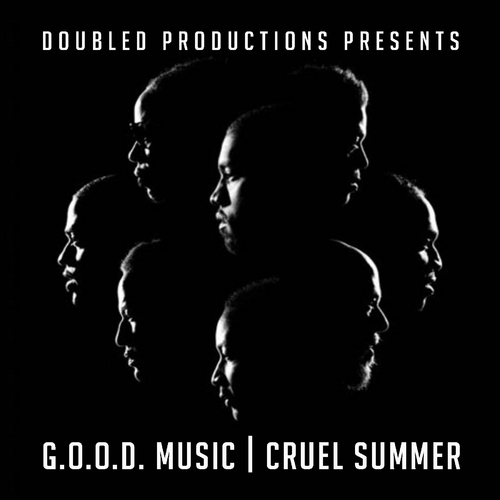 G.O.O.D Music‘s awaited Cruel Summer album may have be delayed until September 18 but Double D Productions has come to the rescue. The mixtape collective has compiled some of the best material from the recent GO.O.D. Music catalogue including tracks from Kanye West, Pusha T and 2 Chainz to keep fans at bay.